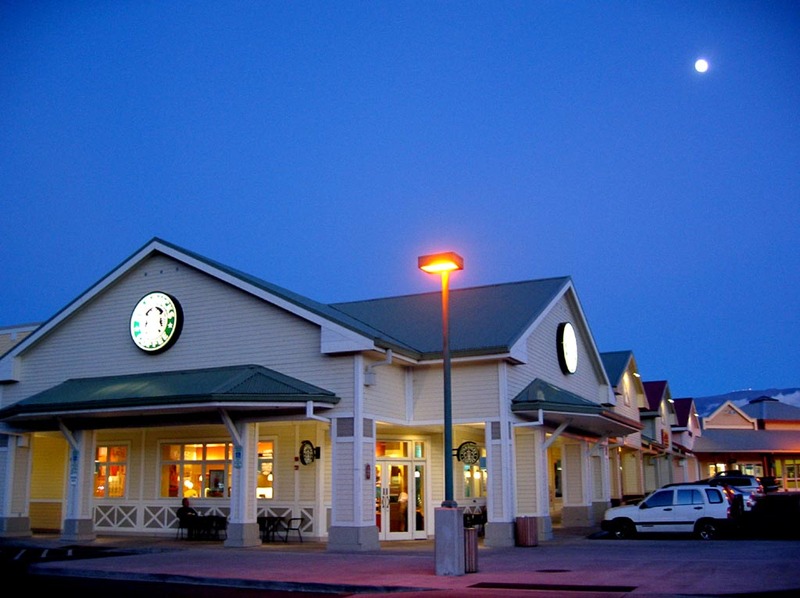 Twilight at Parker Ranch Center. 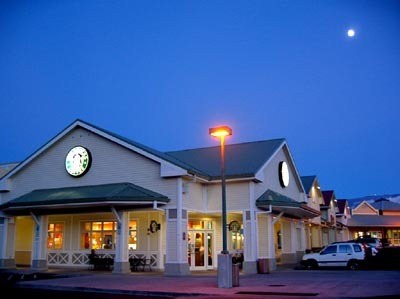 No I didn’t go into Starbucks but thought it was kind of pretty with the moon and you could see the observatories on Mauna Kea. You can’t really see them in this tiny photo so if you click on the image above you’ll get the Venti sized image (that’s ‘bucks-speak for large).